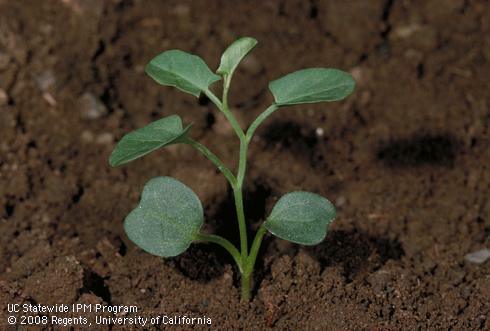 Kassim Al-Khatib, professor, UC Davis Department of Plant Sciences and UCANR Cooperative Extension specialist in weed science, discussed field bindweed, a problematic weed that has the ability to regrow even with chemical and mechanical control. The weed scientist explained that bindweed is so problematic, it has to be assessed and managed every season in a variety of ways in order to control it. “If you do a mechanical control, the plant can come back. If you do chemical control, the plant will come back. If you think that you can control it with one shot or in one season, you’re going to be disappointed. This is a serious weed problem that requires a program with multiple approaches over multiple years,” he said.